Hello all. 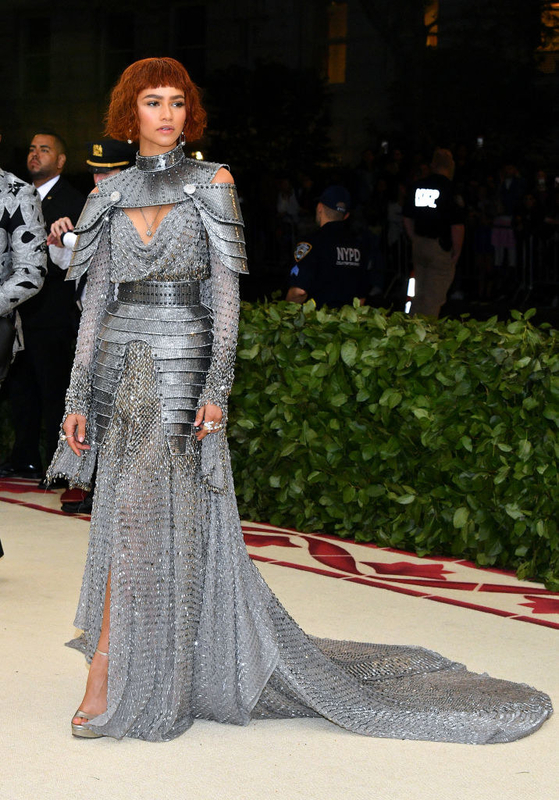 The Met Gala took place Monday night. 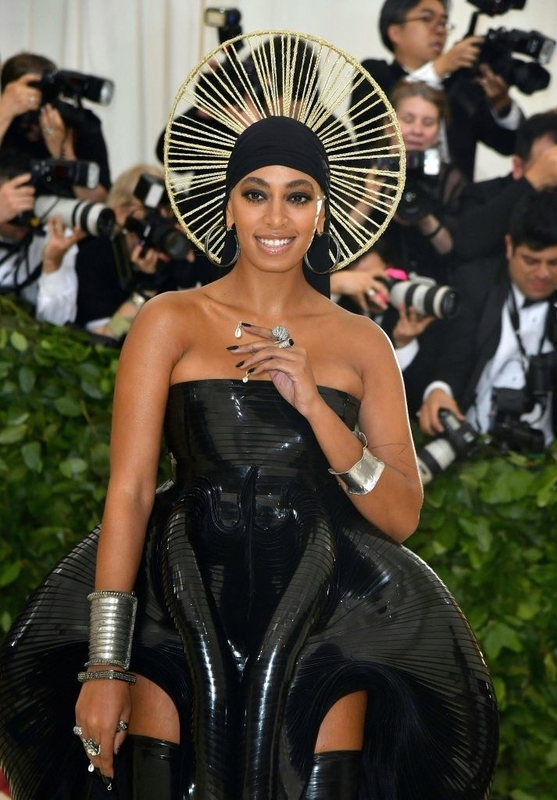 More specifically, the Costume Institute Gala at the Metropolitan Museum of Art took place Monday night with the theme Heavenly Bodies: Fashion and the Catholic Imagination. P.S. Vogue is still dropping these vids throughout the day, so you best believe I'll be adding them in as they come along. HUZZAH!